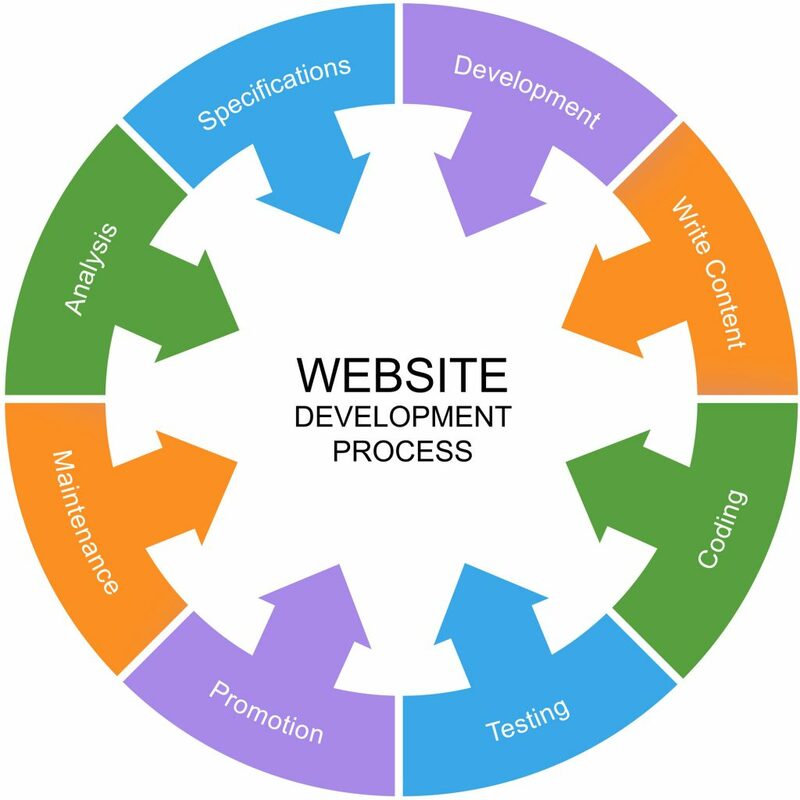 We at Smart IT Ventures push the website development to a level of great user interaction and resulting into an appealing solid build to the user environment. 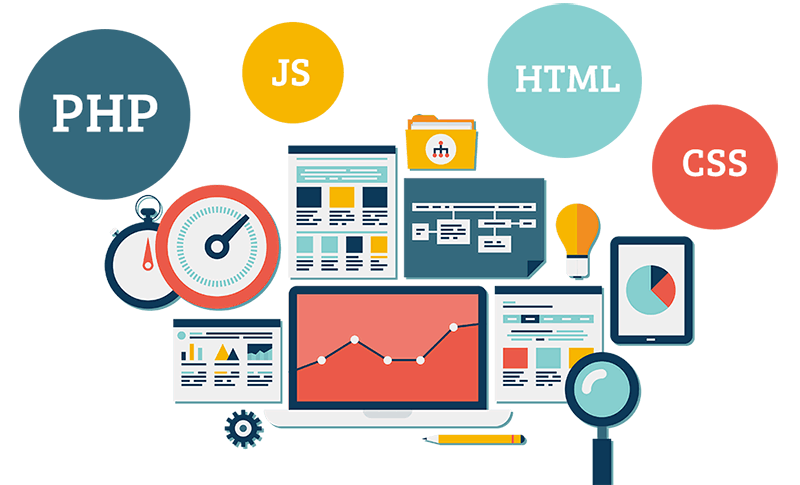 Our expert team of web developers using cutting edge technology while make out the best innovative build strategies to create custom websites that increase user engagement. From enterprise level and leading e-commerce websites trending on the go to the seo optimization our web development team is expertise in website development for more than six years while delivering the start-up sites that perform and had an impact as a whole. 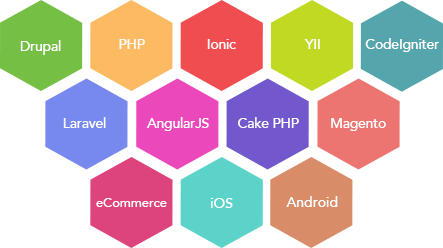 For us every project is unique and our web developers learn lot of new stuff. When it comes to website development our expert web developers are keen to develop and takes an interest from within to put the website stand out in many of them tangled outside. We create static and dynamic websites like Word press, CMS, PHP, Java, Laravel, and Bootstrap. Are You Looking for Quotation?